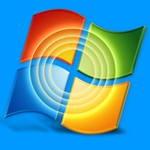 windowsdatarecovery.org is provider of Windows data recovery software to recover data from computer hard drives, memory card, flash drives and other types of data storage devices. 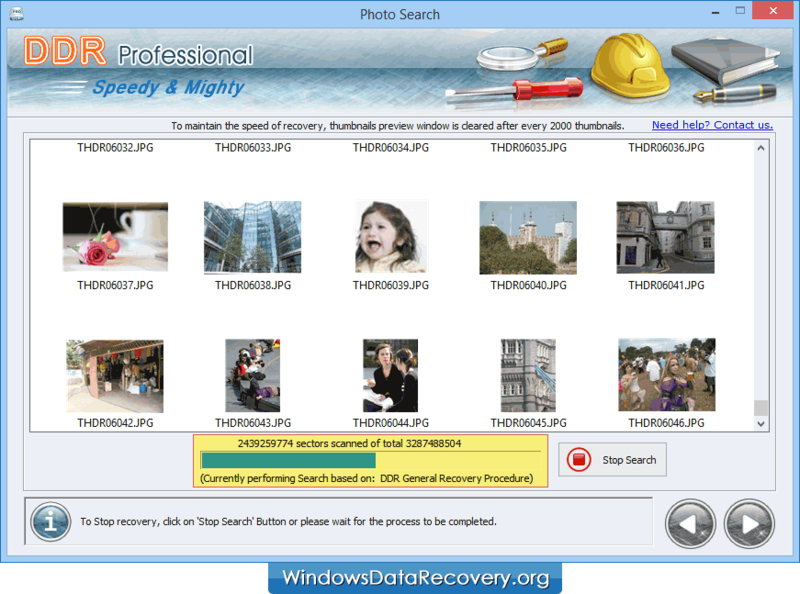 DDR Professional – Windows Data Recovery Software recovers lost data from various kinds of data storage devices including hard disk, memory card, USB drive, digital camera, mp3 player and other flash memory devices. ✔ Data recovery program restores lost text documents, photos, videos, audios and other data from computer hard disk and other USB digital data storage devices. ✔ Software provides option to save recovered data files at specified location on your computer system. ✔ Recovers your lost data even if “drive not recognized” error message display on your computer. ☑ Mistakenly or accidentally delete files from hard disk. ☑ Transferring files from hard drive to other device was aborted. ☑ Virus attack or other unknown reason causes files deleted or hidden, or USB drive asks formatting when inserted to computer. ☑ Format disk because of wrong operation. ☑ Delete file by "Shift + Delete" keys and other data loss reasons. When files are deleted, Windows does not erase them from hard disk drives. It marks storage space as empty for new data to be written and only deletes index entry that tells the location of those files. Until, new data are written on that space, the deleted files are still recoverable. Use DDR Professional – Windows data recovery software to recover your all lost files and folders from computer hard disk and other USB digital storage devices. ☑ Download Data recovery software on your computer. ☑ Run the software setup. ☑ Installation wizard will be displayed. ☑ Follow the setup wizard's on-screen prompts to install data recovery software on your PC. ☑ Select the disk and searching criteria. ☑ Select the partition from which you want to recover lost data. ☑ Now software will display all the recoverable files and folders. ☑ Browse for the destination location to save your recovered data. Don’t save recovered data in the same drive. 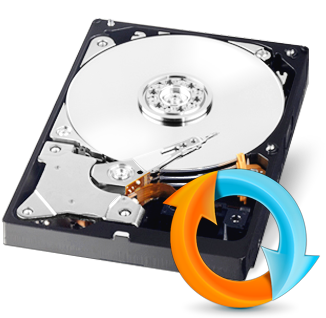 Select different destination drive to save recovered data. Saving data in same drive/volume may cause overwriting and you can lose data for forever.